FORT MYERS, Fla. – A 43-year-old man was sentenced to eight years in prison Wednesday for the sale of marijuana that he received through UPS from California and Colorado, the United States Department of Justice said. 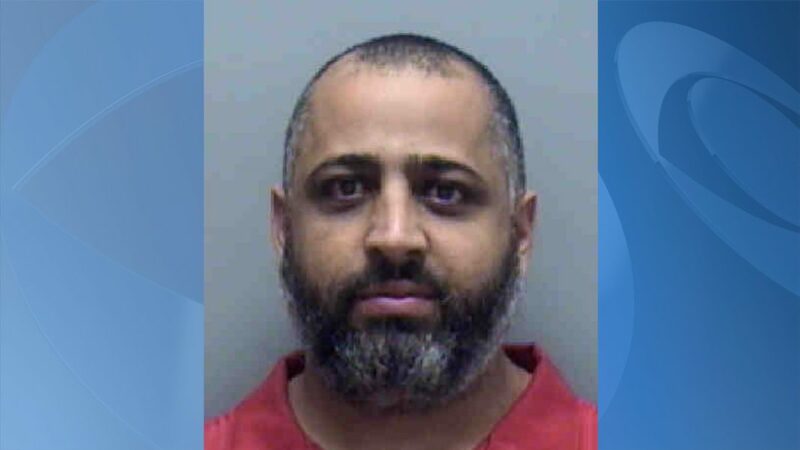 Samer Jamil Rashid worked with four different people to sell more than 100 kilograms of marijuana in Lee County, according to the DOJ. Rashid pleaded guilty to conspiracy to possess with intent to distribute 100 or more kilograms of marijuana and conspiracy to commit money laundering in June 2010.